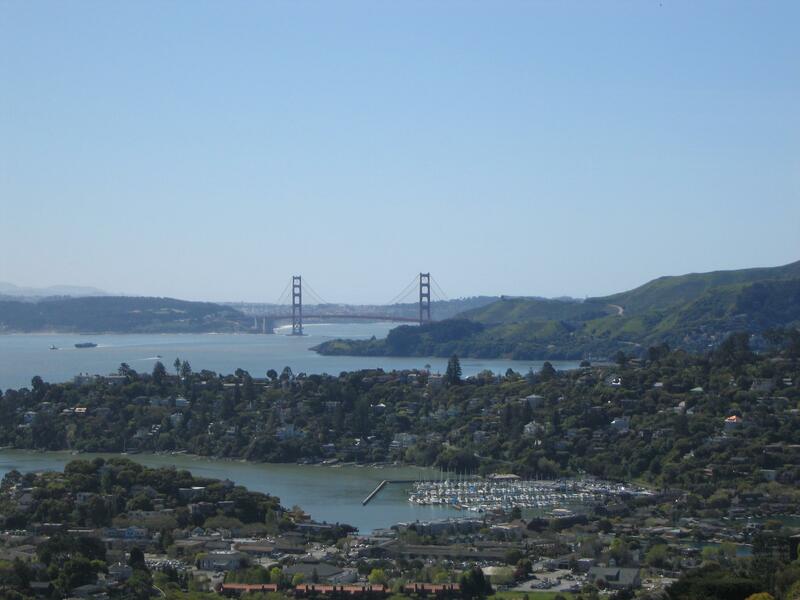 As of November 8, 2011 20% of available listings in Tiburon are in escrow. For the month of October 2011 8 homes sold in Tiburon (only 1 of which was a distress sale) for an average final selling price of $1,304,731. The average original asking price of these homes was $1,394,625. The range of final selling prices was from a low of $530,000 to a high of $2,400,000. Of the 8 homes that sold, 1 sold at the original asking price and 1 sold over the original asking price. It took these homes an average of 98 days to sell. To see everything that is currently for sale in our neck of the woods click here. To learn more about this area in general, search more around this blog, visit my website or feel free to contact me directly. We have help with your Mortgage here. We ALL know what happened to the Mortgage Market a few Years ago, but we can help you get Home Paid Off Quicker. We have a Lender that does things Differently for sure!! We all want that, right. You can get Books and watch Video’s to help you get ahead in this Nasty Market we are all in now. You can leave your OWN opinion as well here.